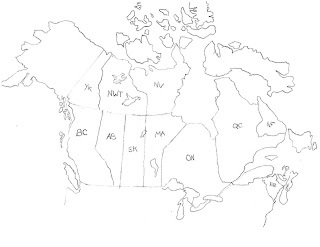 When I was a school kid, they made us draw maps. 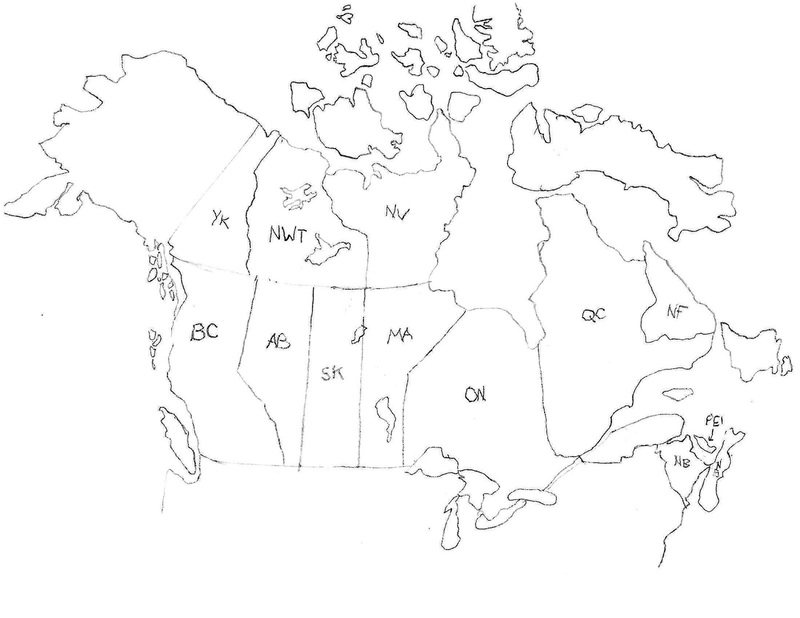 We drew, freehand, the outlines of our island, our province, the country, the continent, the world. 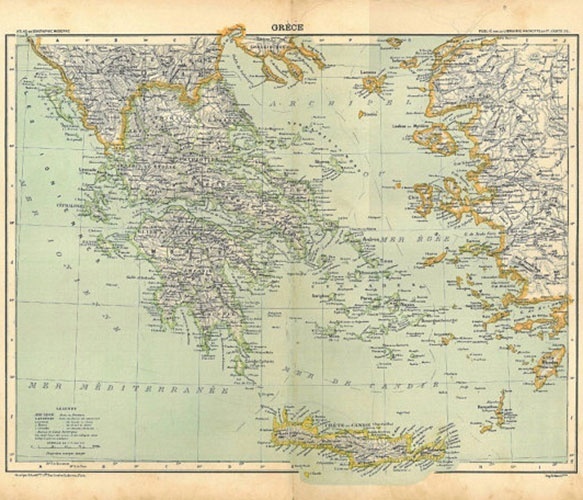 As our knowledge of geography expanded, we added in national borders, capitals, mountain ranges, lakes, and rivers. I loved to draw so I looked forward to geography lessons with some enthusiasm. 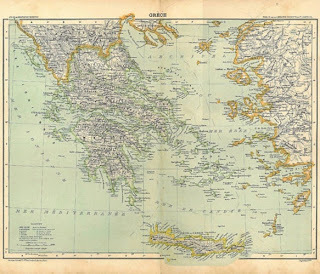 And because I drew those maps, I carry an ingrained understanding of my geographical place within the greater whole. It was only as an adult that I came to understand how valuable that knowledge really is. I still love maps and globes, both for the knowledge they impart and for their beauty. 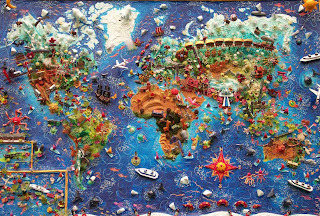 A few days ago, Rebecca from Chow and Chatter shared a link to 40 different creative world maps from Hongkiat.com on her Facebook page. Some were quite beautiful, others thought provoking. I enjoyed them all. 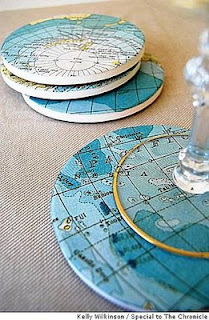 or these map coasters by Casa Sugar. 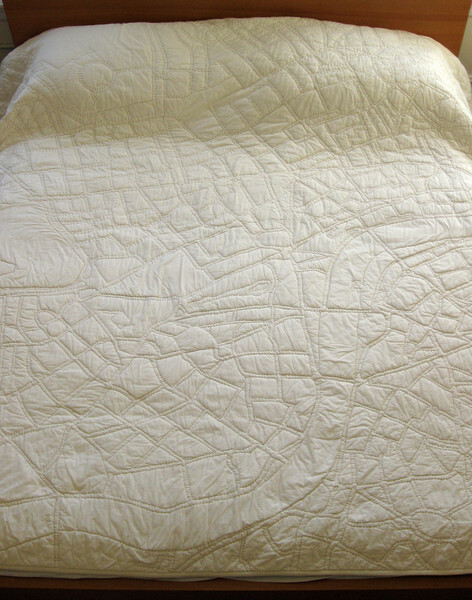 I'm fascinated by these white city map quilts by Haptic Labs. The one shown in the picture is a map of London. 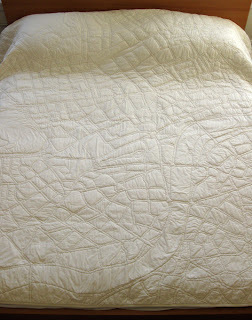 They also make coloured baby quilts, including this one with a map of Chicago. 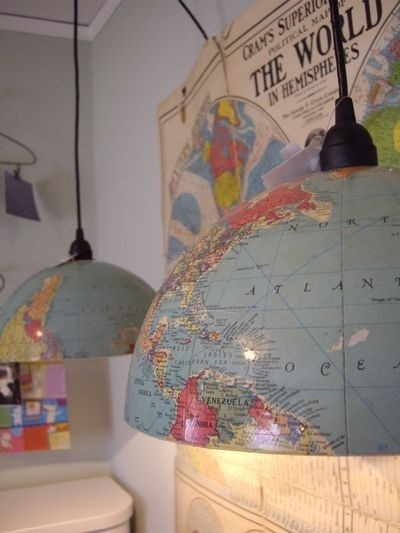 I'm also intrigued by the altered globes offered on the Imagine Nations website. I think I need to give this idea a try myself! There's a whole world of inspiration out there! Do you craft with maps or globes? I'd love to hear about or see your projects. Great post. 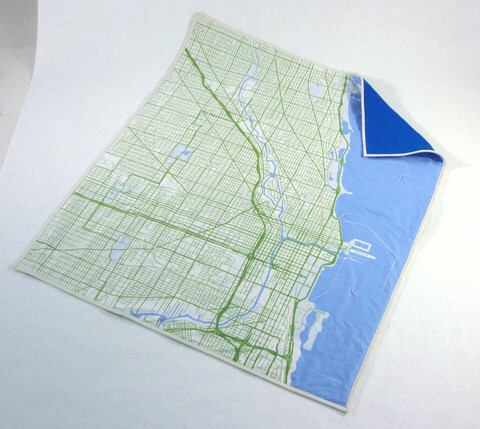 I hadn't thought of using maps as a basis for art. I do wonder though why the maps of the world are either euro-centric or USA centric. Why don't we draw them with the North Pole in the middle, for instance? Nice to see your post today. Have a good week. It is interesting, isn't it Chris. I have an atlas that shows maps from the point of view of the poles but I've rarely seen them elsewhere. I guess it's because map makers rarely live there! Great ideas here. 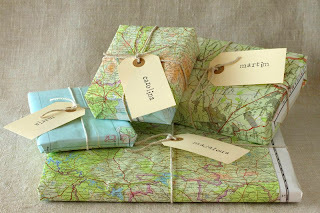 I just love maps! I used to have a desk with the world map on top as a kid.